Every year you’re looking for present for your friends and relatives. Sometimes it’s a really hard task. But have you ever thought that watch could be a very good present? 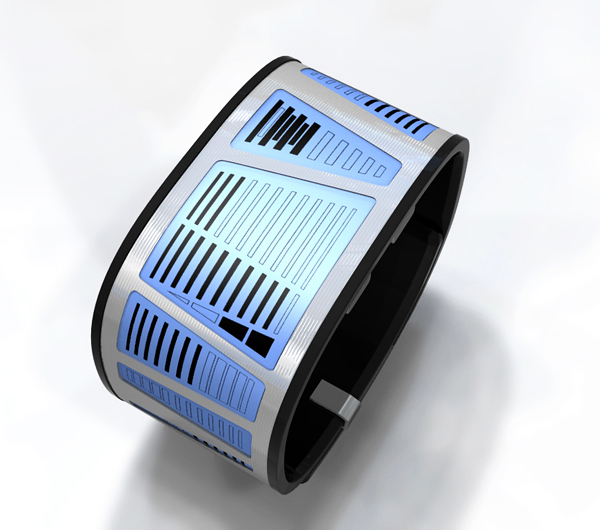 In today’s post we tried to collect the most interesting and creative digital watches: LED and E-ink based. Along with spectacular concepts you’ll find a lot of models availiable for purchasing. 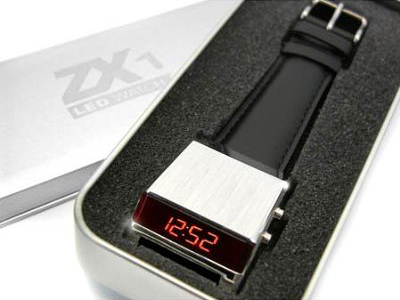 Check this collection carefully and you’ll certainly find proper LED watch. If watch isn’t suitable for you as a Christmas present – be sure to check our other collections of creative mugs, stylish mouses or desk lamps. May be they will inspire you! 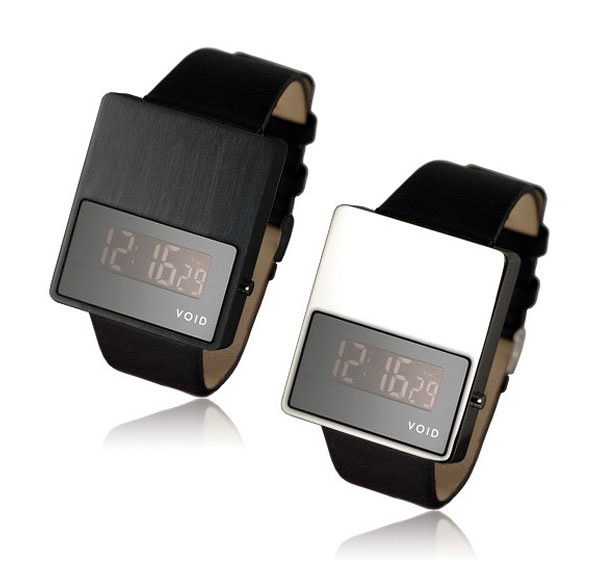 VOID Watches is a new, independent boutique watch brand launched in 2008 by Swedish designer David Ericsson. The aim of VOID Watches is to create modern time pieces to be used every day by modern creative individuals all over the world. 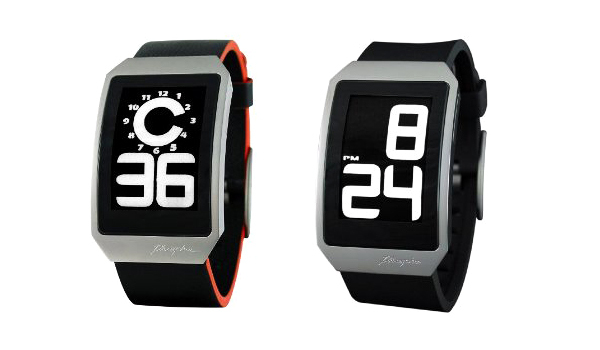 Japanese watch company Tokyoflash, which is famous and loved for its clock puzzles, has presented a new concept of watch Tokyoflash E-Clock. 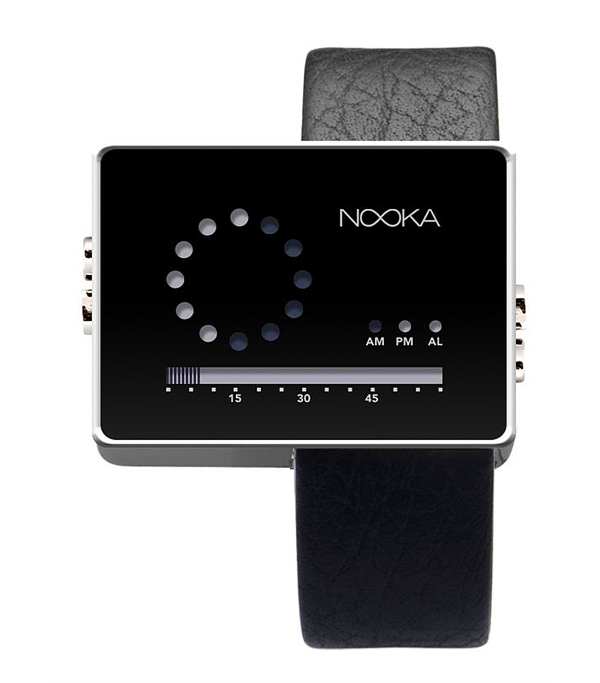 Watch E-Clock based on the technology of E-ink and will show time in two different ways: digitally and with lines. 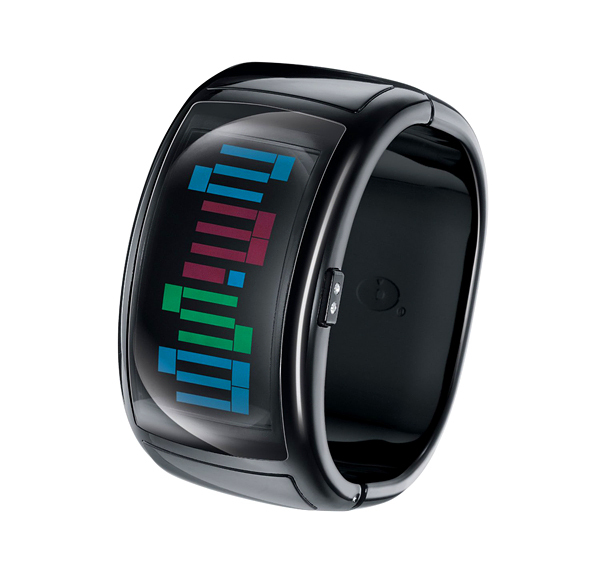 Also watch will be equipped with a Bluetooth-receiver to connect to your cell phone and watch will vibrate to notify you about a new call or message. 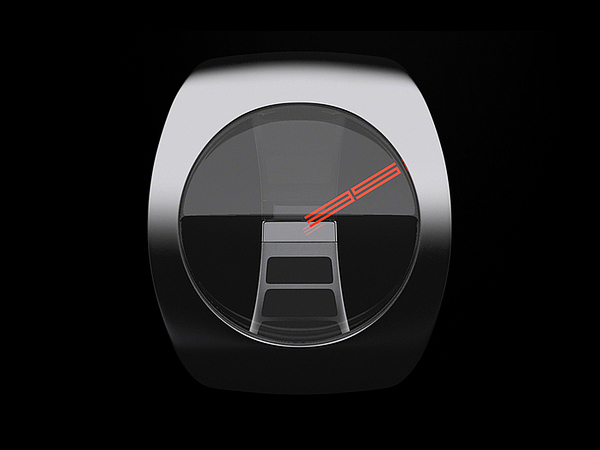 Clock will look like a bracelet from stainless steel. Tokyoflash promise to launch the production of model Tokyoflash E-Clock if it will arouse great interest among fans of the brand and potential customers. 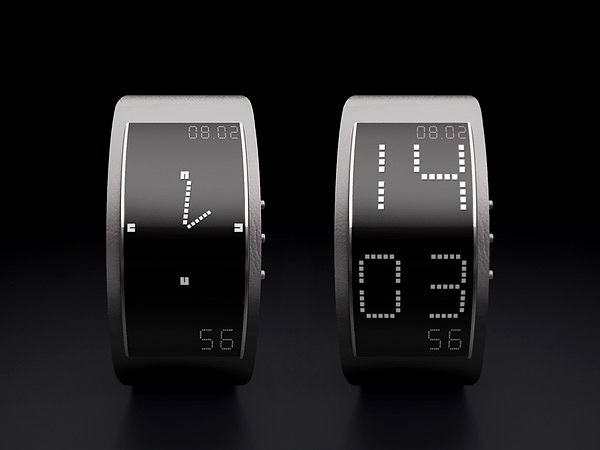 Company Phosphor produced a series of watch that use E-Ink. 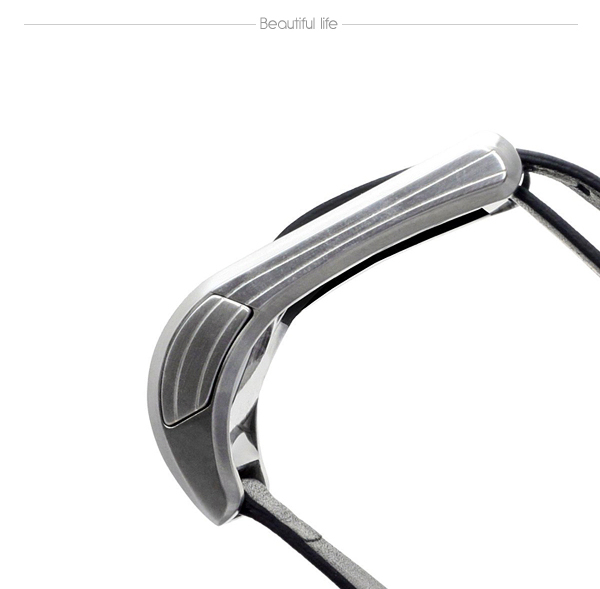 Its ergonomic curved case with ultra-thin profile fit so comfortably on your wrist you may forget you are wearing it. 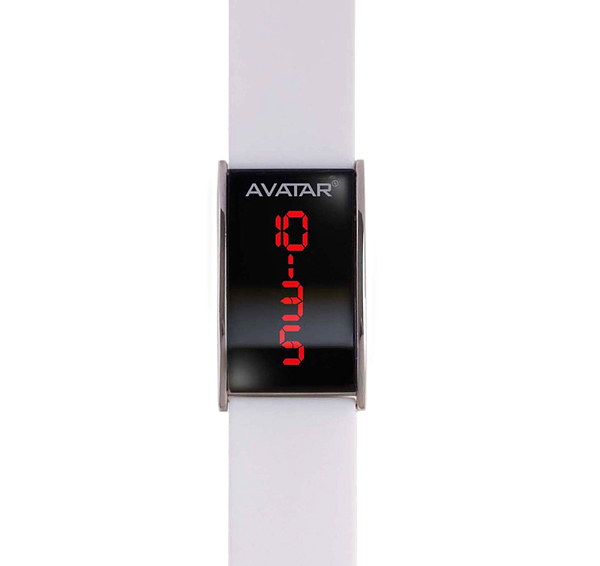 There is a choice between standard numeric digital display and graphic hour clock display, as well as the ability to switch between white-on-black to black-on-white time display. The Men’s Gamma Ray Round Green LED Gun-Metal Watchfrpm 01TheOne showcases a black dial with a unique digital display. Bold green dots travel around the watch face in the same way that hands travel around a traditional analog watch face. 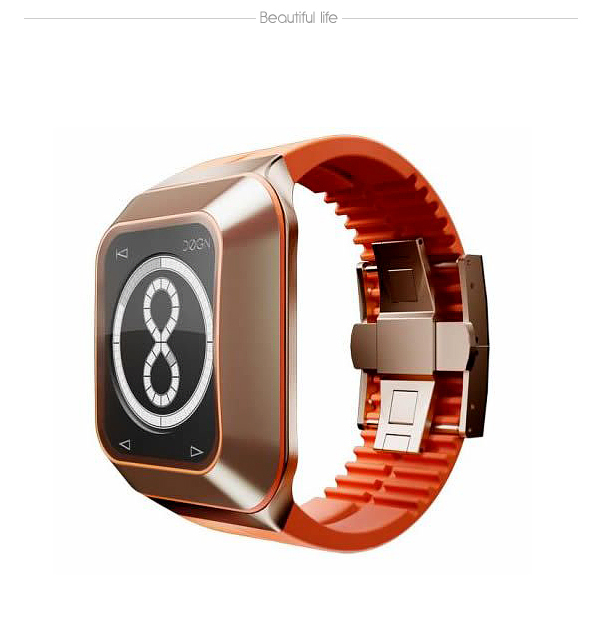 The original combination familiar concept of watch and latest innovative technologies. While LED display shows minutes in number, its position shows us the current hour. Display is also function as a light and set button. This is just a concept for now but designer is looking for manufacturer to lunch its production. 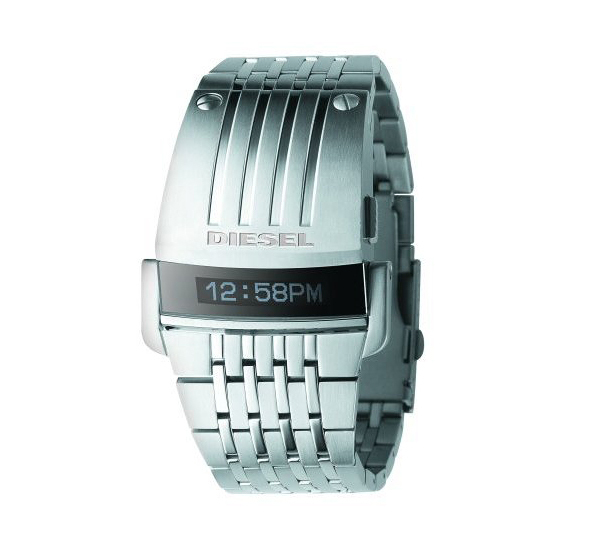 Without any crazy features this watch from DIESEL will bring you additional attention of people because of its extremely stylish look. With these stylish watch you don’t need to choose between a digital display and classic view of the time. Display of Tima can alternate both types of visualization. A gunmetal ion-plated case of this watch combines with a sleek digital dial and a durable rubber strap to give it its sporty elegance. This rugged timepiece has an easy-to-read black dial showing the time, day, and month, and is water resistant to 99 feet (30 meters), so it’s perfect for work, workouts, and weekends. 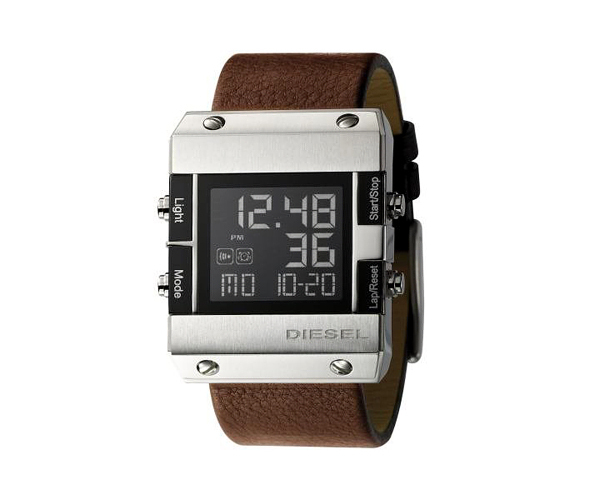 This bold watch from DIESEL will satisfy your ultramodern tastes. 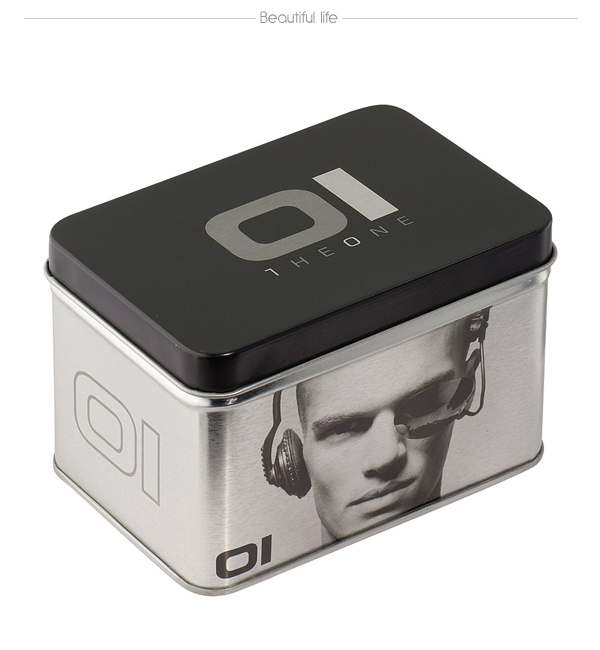 Stainless steel bracelet and case with inset DIESEL logo. 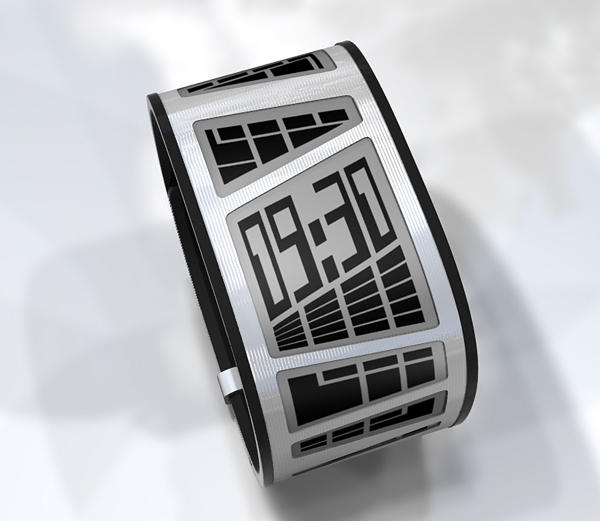 Mirror-finished, mineral crystal OLED module displays digital time and date. 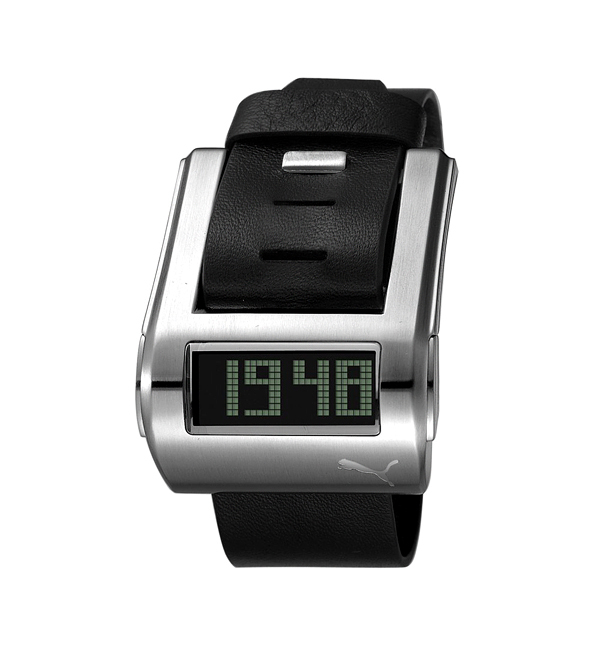 Another watch with small display from popular fashion brand – this time from PUMA. 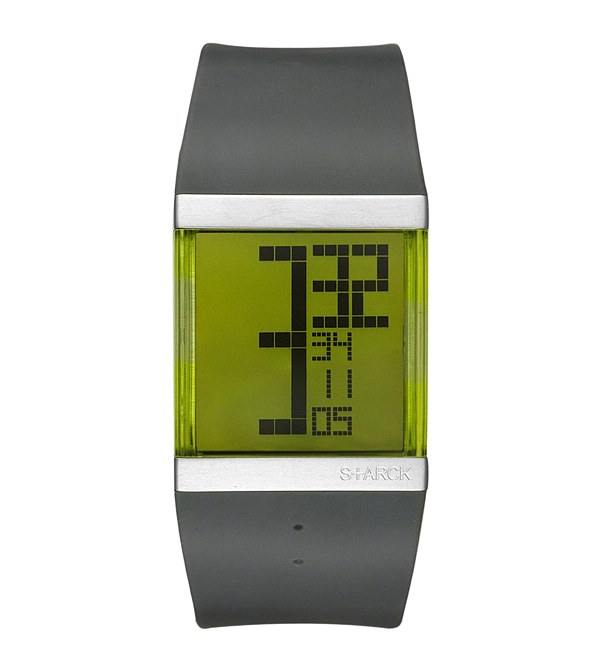 This digital watch features a rectangular shaped, stainless steel case with large numbers to read the time. 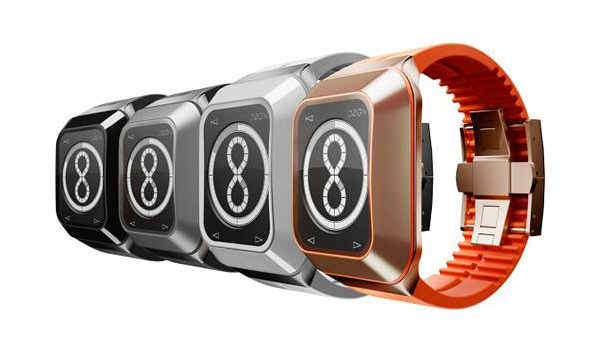 PUMA’s Stream watch is a comfortable and stylish accessory with a strong design. 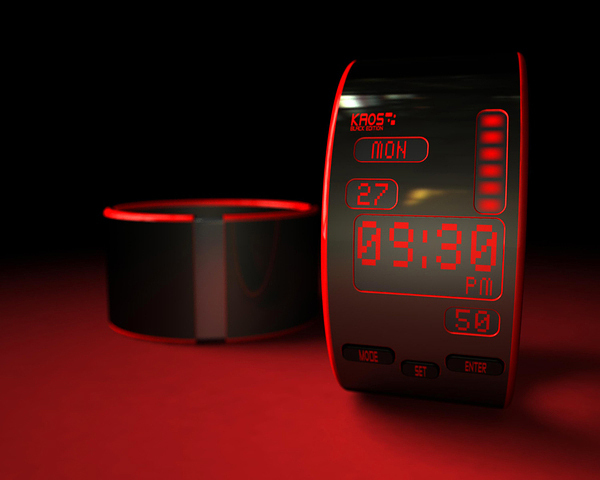 This LED watch is just a concept created by talanted industrial designer Paulo Encarnação from Portugal. Hope someday we will have the opportunity to buy it. 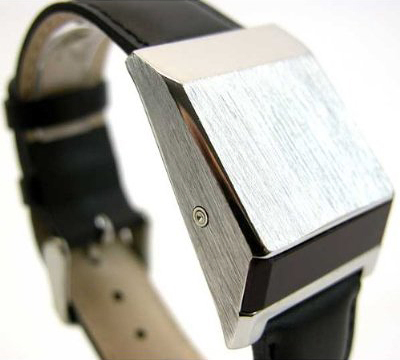 This watch get our attention by its minimalistic design. 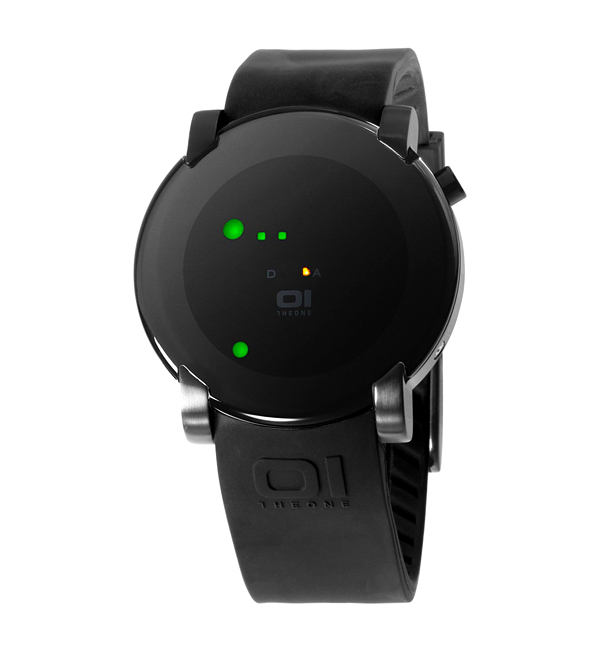 As it’s written in description: "The first collection of futuristic watches, extremely attractively designed with LED or LCD digital movement with customized displayed time in several styles and colors. " 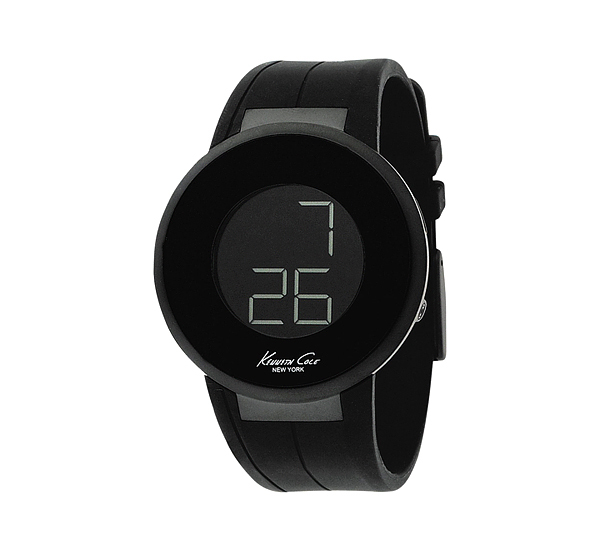 This elegant watch in retro style will surely suit any driver. 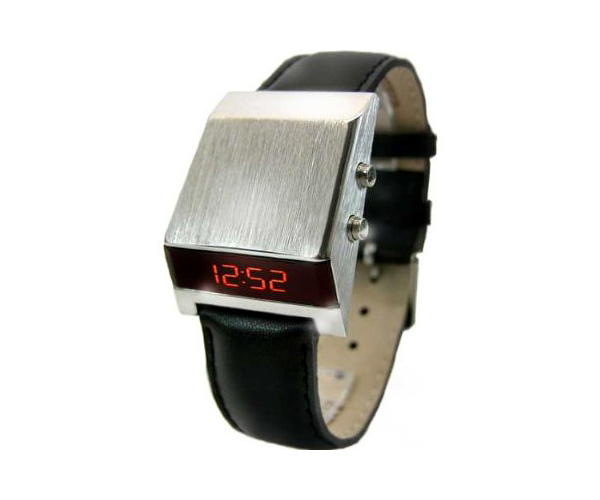 The digits illuminate brightly showing the instantly recognizable red 70’s time or date display. 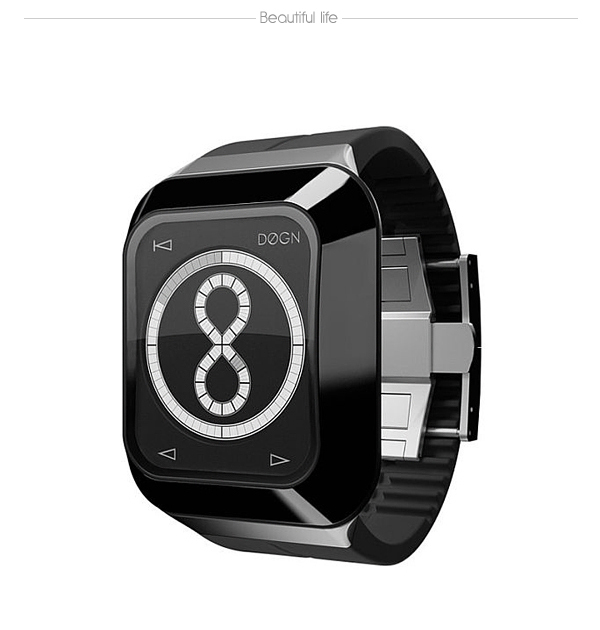 The ZIRC is a unique Nooka design, combining the familiarity of the conventional clock face with Nooka’s much more intuitive concept of time. The 12 dots represent hours and the horizontal row counts minutes. EL back light and alarm included. 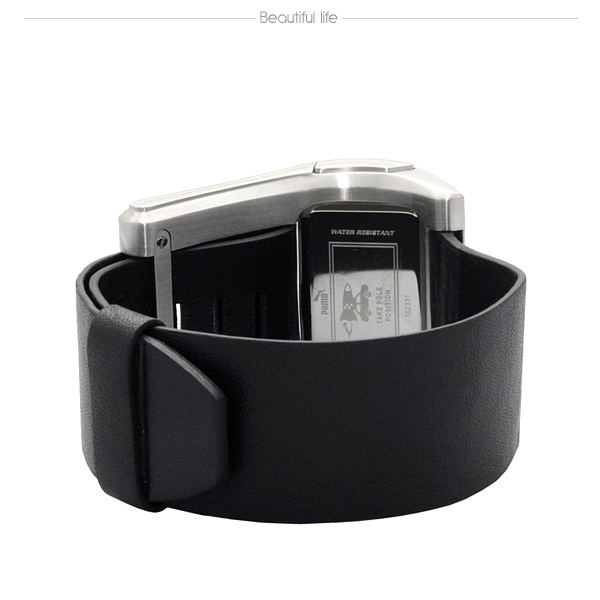 Extremely minimalistic but at the same time creative watch from Fossil is perfect for today’s man and woman. Another watch with unusual face. Perhaps at the first time it’ll be hard to understand what time is it but once you understand this watch will be your favorite accessory. 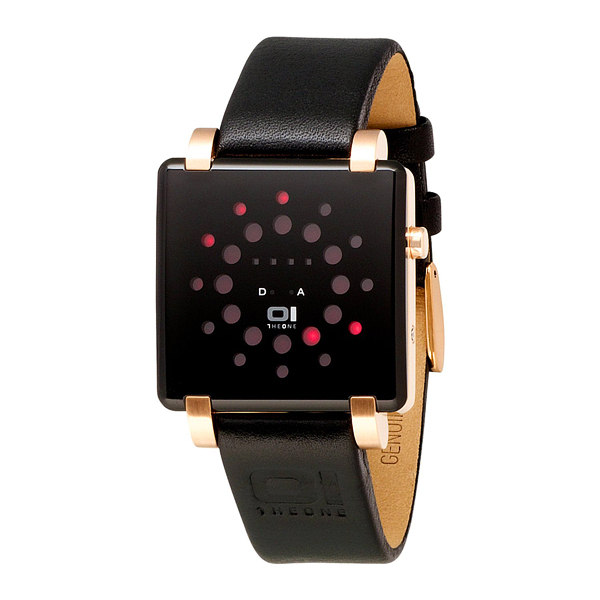 This watch looks a bit futuristic despite its black color and colorful numbers. It will be suitable not for all but surely will be noticable for everyone. 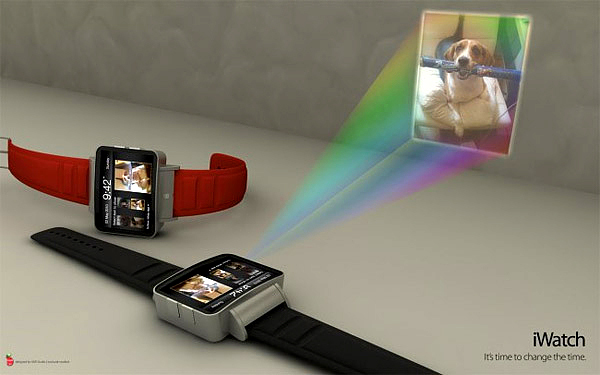 Extremely creative and stylish DOGN watch from Oslo based company Cognitime. 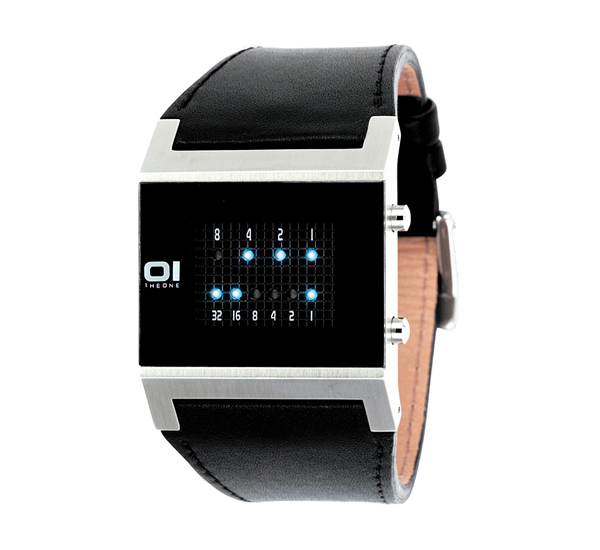 DOGN watch follows the simple and clean Scandinavian design values resulting in one lustworthy timepiece. The main feature is the ingenious figure-eight display (for the hours, surrounded by a circular minute dial) and the pressure sensitive sapphire crystal glass that lights up to tell the time in style. Another cool watch from 01TheOne. It’ll take time to understand what time is it but it look way too cool. 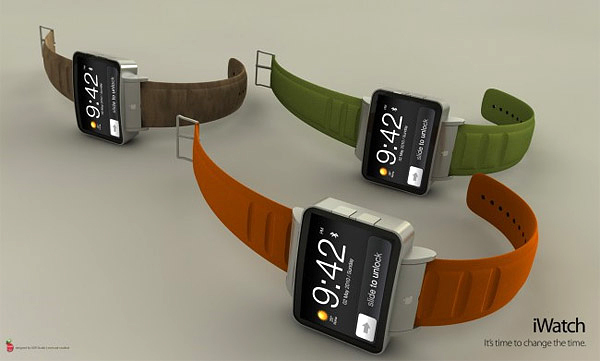 Most of these are NOT “LED” watches; they are -LCD- watches. Big difference! Most of these are concepts and 3D renderings with useless comments (incl. this one). What is this? Deviant Art? Meh. Looks great with high quality and special design. 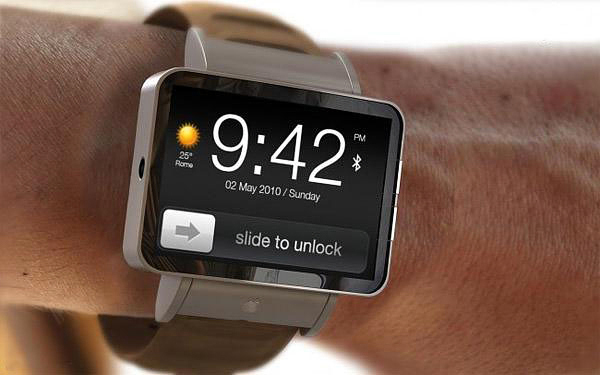 love your watches…where can i buy them..?